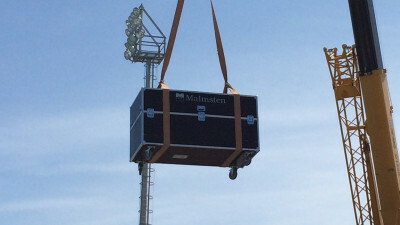 Malmsten – your creative partner! ... or simply upgrading parts of an existing pool? ... or are you about to run a competition? If so, please let us know, we have what it takes to produce attractive and well-functioning swimming pools. Let us be your creative partner in any pool project! With over 40 years' experience in designing and manufacturing equipment for public and sport pools we know what you need. Today we manufacture a broad range of popular and functional products for new construction, renovation and operation of a public pool. We are happy to develop the project from the early stages of planning, for the best results.